Our Mirasol Senior Living Community is lead by experienced senior living professionals. Crafty is often used to describe Donita. Donita was born in Salt Lake City, UT. Being from a European background (her Mother is Dutch and her Father is Danish) she learned at a very young age to knit, crochet and sew from her mother. 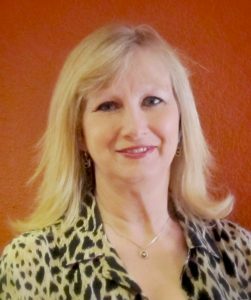 Although she has a Bachelor of Science degree in Mathematics from Weber State College, art has always been her choice for any spare time. She has learned different painting techniques from artists all over the country and has passed that on by teaching for over 20 years. Donita loves to try something new. 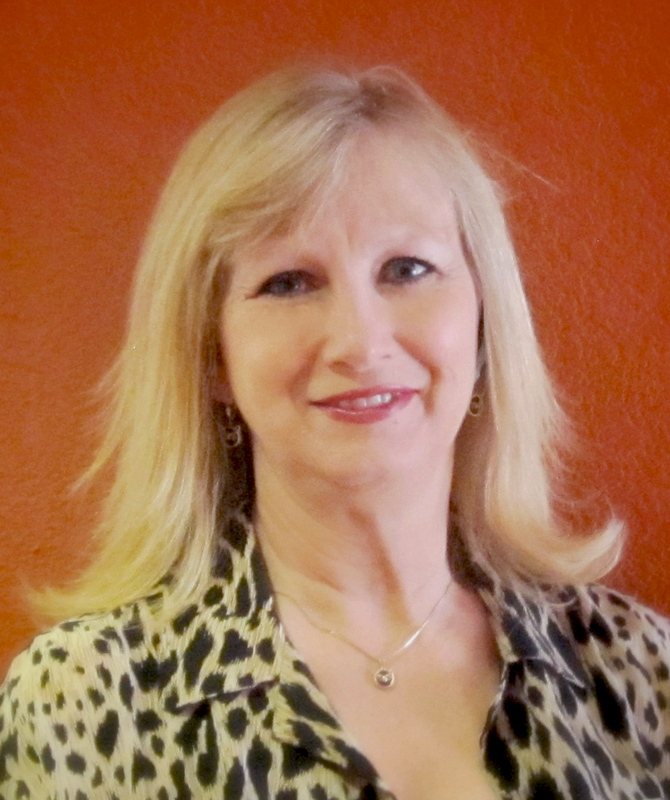 Painting, crafts, crochet, knitting, macramé, etching, needlepoint, embroidery and sewing are some of her favorites. Her family (7) is always left wondering what she will come up next. She always has several projects going at once (much to her husband, John’s dismay). Cheryl was born in Detroit, MI and moved to Fort Collins, CO 34 years ago. 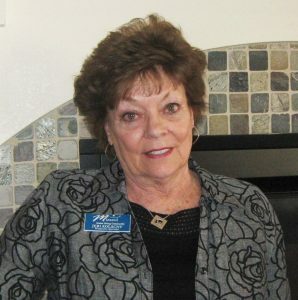 She has 23 years working as Event and Volunteer Director for senior communities. She comes with enthusiasm for keeping seniors active and busy doing what they love! Her love of seniors stems from having the “best grandma” in the world! 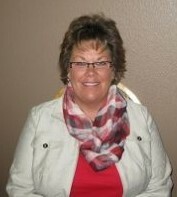 Cheryl’s passions are scrapbooking, card making and spending time on the boat in the summer. 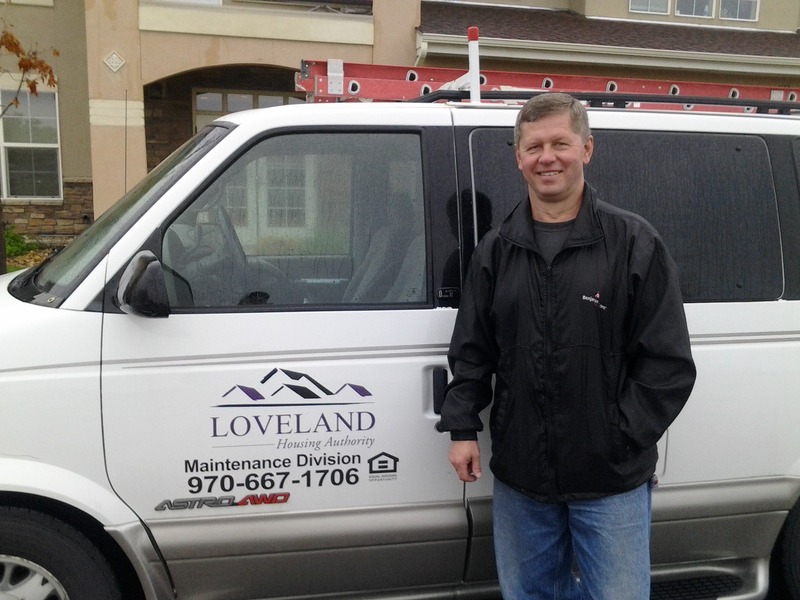 Mr. Sak is a Building Maintenance Technician for the Loveland Housing Authority, at the Mirasol Senior Community. 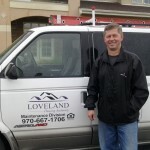 He is responsible for the care and function of all building systems throughout the community. Mr. Sak has 23 years in construction and business ownership, that gives him valuable insights into various solutions to maintenance issues as they arise.